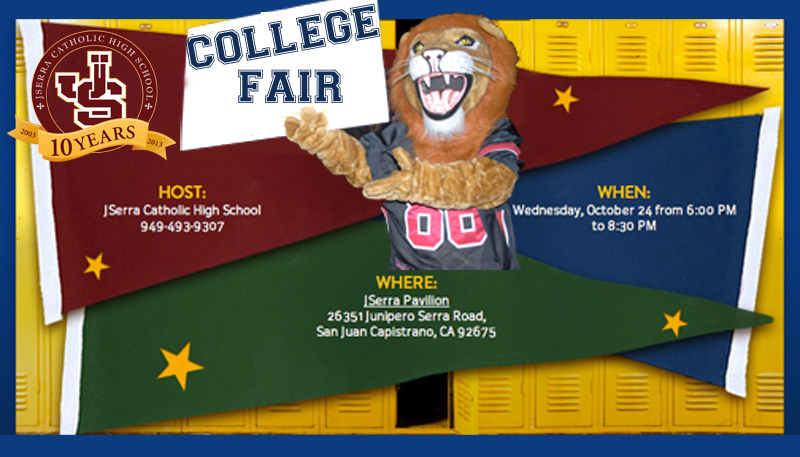 Join JSerra for your opportunity to meet and greet college reps from over 120 different universities and colleges from all over the country. Featured schools include performing arts academy’s, Ivy League Universities, and top ten engineering and business schools. Also, in attendance will be a variety of test prep resources to help with study aids for the SAT’s and ACT tests. Calling all Future Lions. 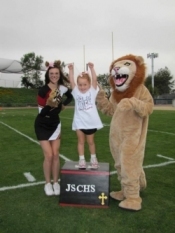 Join us for a mini cheer camp and learn the JSerra 8-Clap and other fun choreography from the JSerra cheerleaders and song leaders. Cubs Camp is Friday, October 19 from 4:30 pm to halftime, as the Lions take on Servite. Participants will receive a BLACKOUT t-shirt, poms and will cheer along with our varsity squads at the football game. For more information contact Coach Sam at sam.shen@jserra.org. To register please fill out the form attached, Lion Cubs Camp 2012_RegForm-1. For a complete list of universities and colleges in attendance click here. For more information please contact Michele Murphy at mmurphy@jserra.org. JSerra’s Broadcast Journalism program intends to be the most innovative and technologically driven program of its kind in the county offering classes in broadcasting and facilities that can be found only at JSerra. The focus of the program is the “Lion Television Studio” which will enable students to broadcast live programming each day in a continuous manner throughout the school reaching students, faculty, and staff. The goal of the program is to teach and deliver high quality programming content that will not only be of interest to the JSerra community, but also to a broader audience throughout the county. 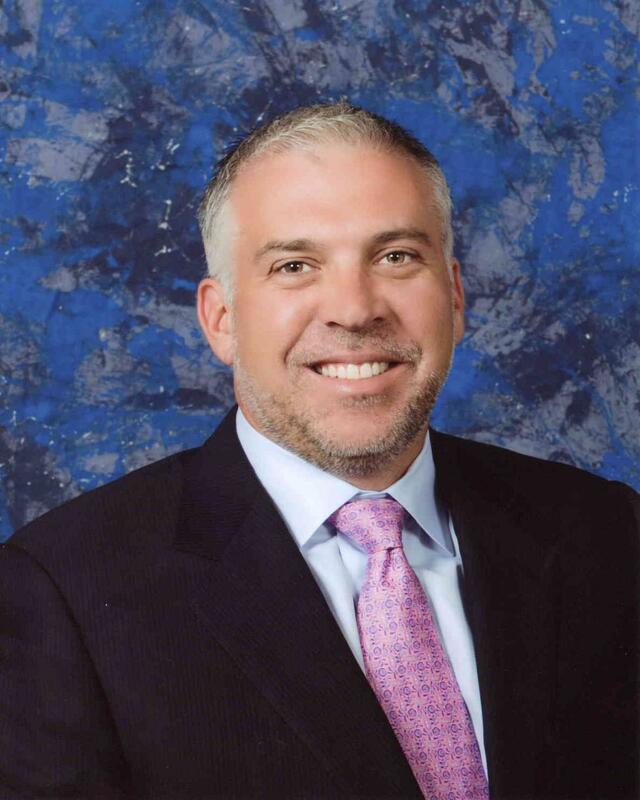 In addition, opportunities will be extended to local merchants to advertise their services and reach a target audience that will benefit their business and JSerra Catholic High School. The students are already at work creating programming content. Our control studio is in the building process. To reach our immediate goal of delivering the programming for day-to-day viewing, JSerra is seeking support for the purchase or in kind donations of state-of-the-art 55 commercial grade Smart Flat Screen Televisions for classrooms. Studio production equipment for the control room such as a video switcher and audio and graphic production tools that will enable the television control room to be fully operational for the live daily programming, is also needed. 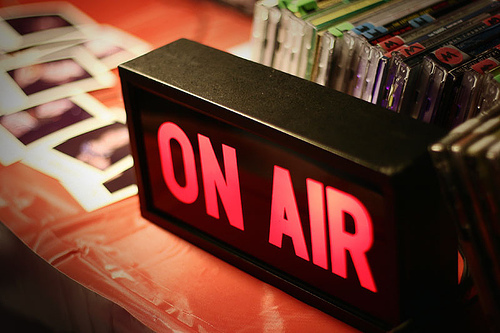 JSerra is seeking partnerships with broadcast industry companies, businesses, and/or parent donors that would like to contribute to the success of the program. For more information, please contact Paul Higgins at aimsportstv@gmail.com. Join JSerra and Pre-Law Magnet Advisor Patrick Ahle for an introduction to JSerra’s newest Magnet Program for those interested in law. 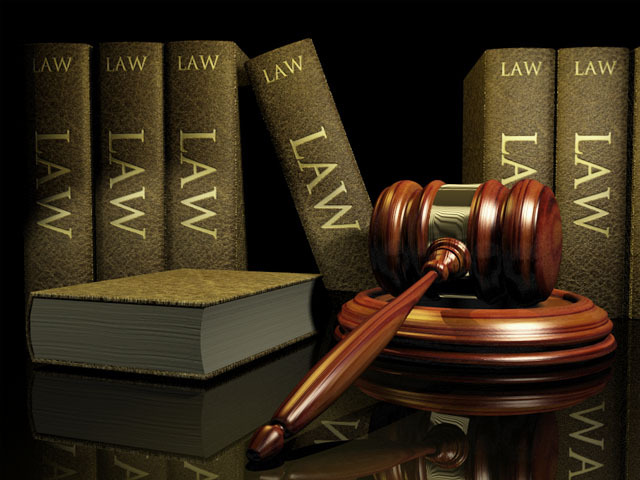 When: Monday, August 13 at 6 p.m.
Click here for Law Magnet info. To apply download the form here. For more information please contact Eric Stroupe at estroupe@jserra.org. Grades are overrated, or at least culturally overemphasized and often misused as a measure of goodness and worth. This is the modern day parental equivalent of our Heavenly Father saying, “I brought you into this world and I can take you out.” You shall have no other gods beside me, “because I said so.” Likely, we have all invoked the ‘I said so’ cliché for one reason, we really mean it. GPA is an objective measure of achievement usually correlated to effort. Effort and achievement are important but not as important as character, goodness or holiness. Teaching students how to work to succeed is important. Working hard is a skill that can be applied in our efforts to do God’s work of leading and changing the world. A change that may last a thousand generations. To be truly successful JSerra must provide a good education but more importantly, we must provide an education on how to be good. I am fairly certain that in a thousand generations people will not be contemplating the impact of GPA on college acceptance rates and median incomes. However, they will be contemplating God, good and evil. Grades may be overrated but certainly Goodness and God are underrated. Take this time at JSerra to learn about what really matters in life and after life.